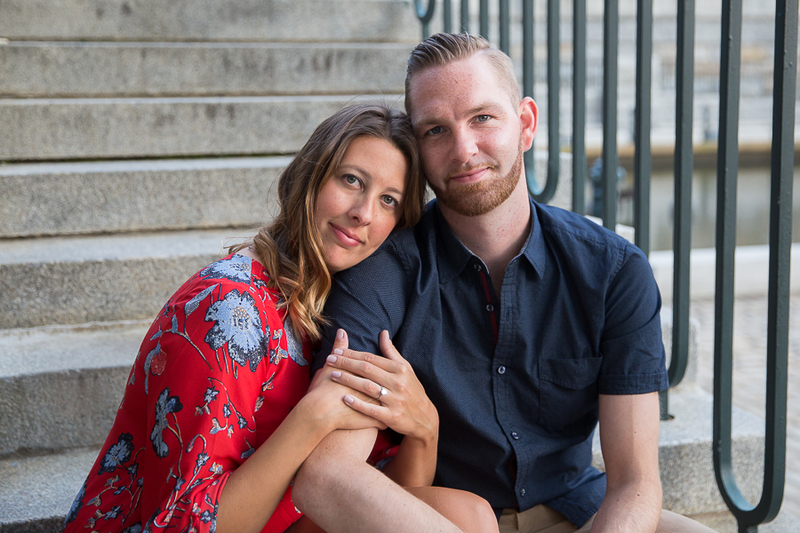 Leslie & Drew's Love Story! What a great backdrop for an engagement shoot!! Thank you for taking me to a great spot! !